The Warmmead Massive Lighting Sale starts 9.00am on Thursday December the 27th. 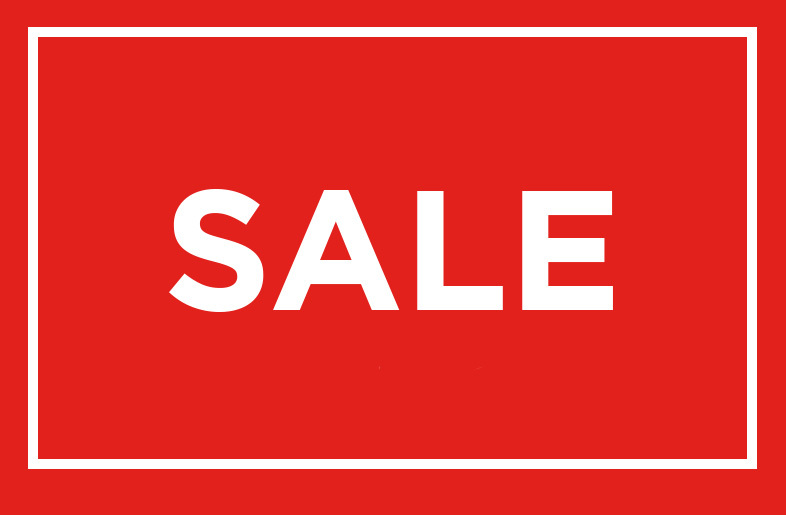 There will be huge savings throughout the store with up to 50% OFF selected lines as well as Christmas lines reduced to clear! Don’t miss out !